Ninety cryptocurrency hedge funds launched in the first three quarters of 2018, on track for 120 for the fiscal year, according to Crypto Fund Research. The record pace defies traditional thinking that hedge funds tend to launch most frequently in bull markets. Leading cryptocurrencies, like Bitcoin and Ethereum, are down 50 per cent or more YTD 2018. Overall, approximately 600 hedge funds, including both traditional and crypto funds, are expected to launch in 2018, according to Hedge Fund Research. 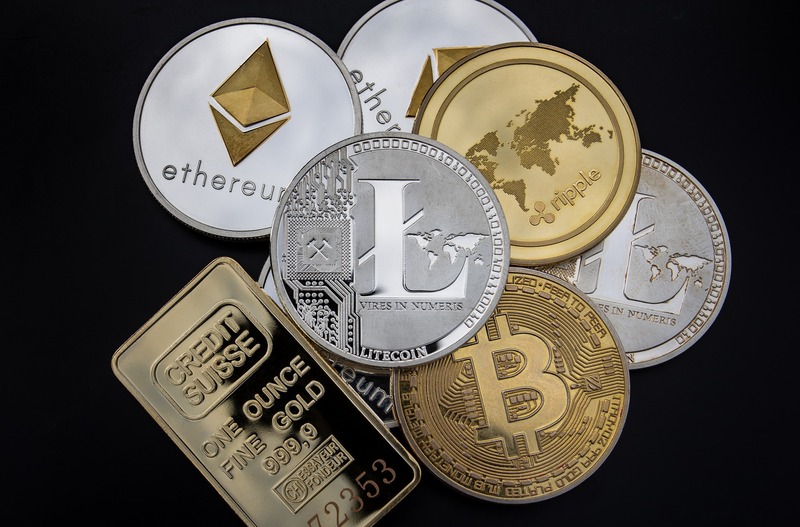 One in five will be crypto hedge funds, which invest largely, or exclusively, in cryptocurrencies like Bitcoin, Ethereum, and Ripple. Some also invest and trade in initial coin offerings (ICOs). In 2017, crypto hedge funds accounted for 16 per cent of new hedge fund launches, up from less than three per cent in 2016. The number of crypto hedge funds has skyrocketed since the beginning of 2017. Two thirds of all currently operational crypto funds have launched in the last seven quarters through Q3 2018. While crypto hedge funds are now one of the fastest growing hedge fund strategies, crypto funds still make up a small percentage of the overall industry, both in terms of raw numbers as well as assets under management. According to Crypto Fund Research, there are currently 303 crypto hedge funds. Crypto-focused hedge funds comprise just three per cent of the more than 9,000 hedge funds currently in operation. Crypto hedge fund assets are less than $4 billion of a $3 trillion market.